Gary Densen, founder of Densen Construction Incorporated has been building dreams for his customers for over 30 years. 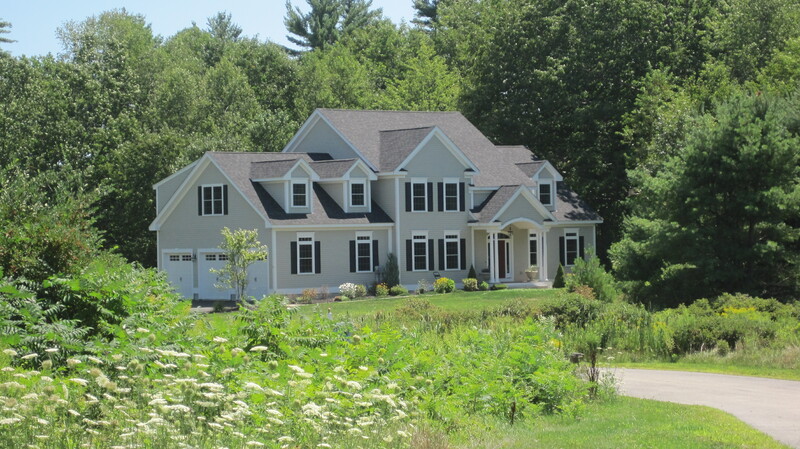 Gary has completed numerous custom homes in MA and throughout the New England area, including remodeling of existing homes, custom built additions, small and large residential projects, including everything from land acquisition to road and infrastructure building. We build homes and additions from customer plans or help in designing a new plan for our customers. Gary has also built multi-family apartments and many condominium projects. His two latest projects, one in the town of East Kingston, New Hampshire is a 55 plus adult community which has been featured in several articles click here. Built on 30 acres Country Hills of East Kingston is a 36 single detached home development. All these homes offer approximately 2,150 square feet of open concept living space with all the amenities you would expect click here for more info. Gary has completed building a waterfront, gated neighborhood with deep water dockage and access to the ocean in the city of Dover New Hampshire. This project is a 10 lot private gated community offering the finest seacoast homes click here for more info. Our goal is to deliver to our customers the highest-quality, prompt, on-schedule and on-budget services they have come to expect. Our dedication to customer service and attention to detail distinguish us as home builders in NH and throughout the region. Densen Construction offers a wide range of services including Land acquisition, consulting, engineering thru planning and development. Home design and construction. An important aspect to the success of Densen Construction is the committed relationships Gary has created with the professionals he does business with. The constant quality delivered from Densen Construction comes in part from working with the same contractors and venders, some for over 20 years. 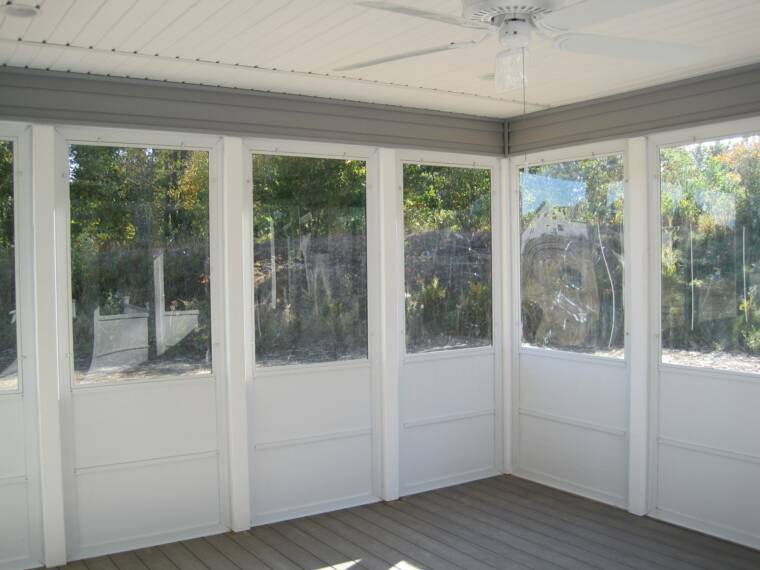 Gary Densen is a Licensed Construction Supervisor and a Licensed Home Improvement Contractor in the State of Massachusetts.